Embark on a personal journey of spiritual growth and life enrichment as you discover Tree Spirited Woman’s unique perspective and lessons for life. Colleen Baldrica has provided readers with an intensely beautiful story of a guiding friendship between a young woman and a wise and mystical woman. The story delivers a universal message about trusting in love, valuing personal relationships, letting go, and living life to its fullest. 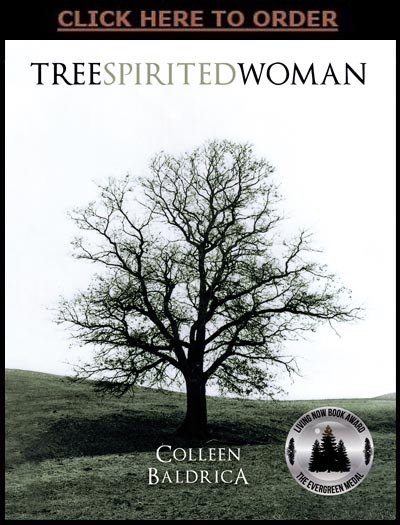 Tree Spirited Woman is The Perfect Gift!